Chinese outbound tourism is still at an early stage of development, but with China's middle class doubling in size between 2010 and 2020, upward pressure on outbound travel and consumer spending will remain high for years to come. 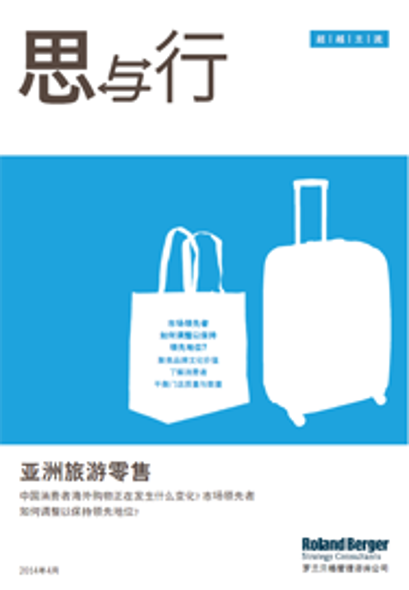 As Chinese tourism changes, so will brands begin to adjust to the new travel retail environment.The end of 2013 and the beginning of 2014 saw a brief slowdown in Chinese outbound travel, primarily due to higher tour prices resulting from new cost-transparency laws for tour operators. The disappearance of Malaysian Airlines flight MH370 also caused consumer jitters. Sales growth in travel retail also took a hit.In 2013, Chinese tourists spent USD 120 billion worldwide, reflecting rising per capita spending. By 2020, spending by Chinese tourists is expected to exceed USD 1,800 per trip (excluding transport), a 50% increase over 2013. 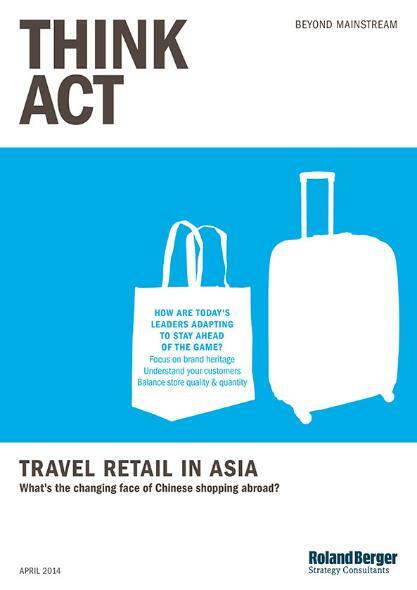 In addition, despite the precipitous drop in domestic luxury sales growth in 2013, luxury purchases overseas by Chinese travelers rose 18% year-on-year, driven by lower prices in other Asian countries—by as much as 30%—and a rising international to domestic travel ratio.These trends mean big changes for the travel retail environment. 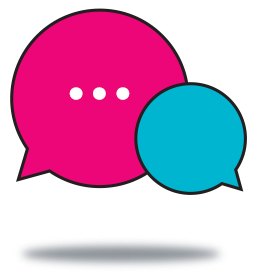 Consumer segmentation is becoming more complex, with sophisticated travelers from first-tier cities overlapping with a new generation of middle class spenders and travelers from second- and third-tier cities. Consumer tastes are also changing. The Roland Berger report features an interview with Nicole Teng, Market Intelligence Manager with DFS Group, the world's largest luxury travel retailer. According to Ms. Teng, the shifting face of the Chinese travel consumer and increased competition mean that brands will have to refocus their strategies. Specifically, they will have to further emphasize brand heritage to differentiate themselves from others, build advanced CRM systems linked to airports' passenger information systems for "big data" that they can use to understand their consumers, and strike a balance between expanding the store network while maintaining exclusivity and quality. What's the changing face of Chinese shopping abroad?